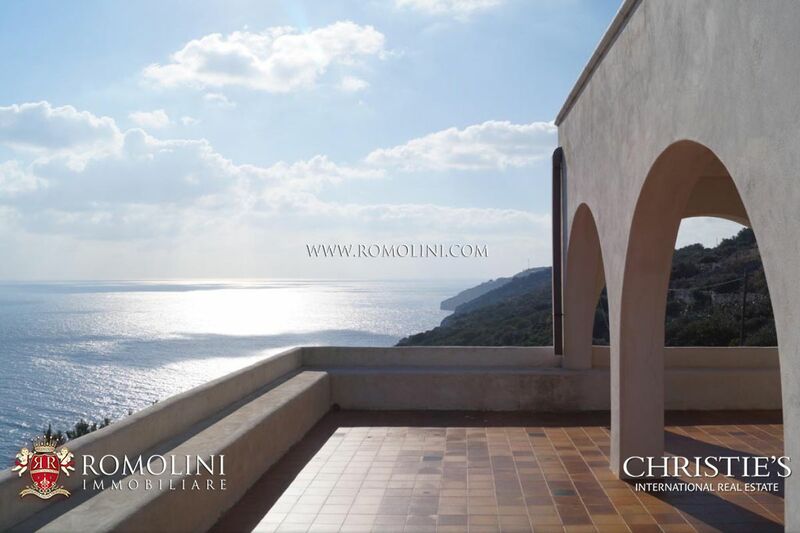 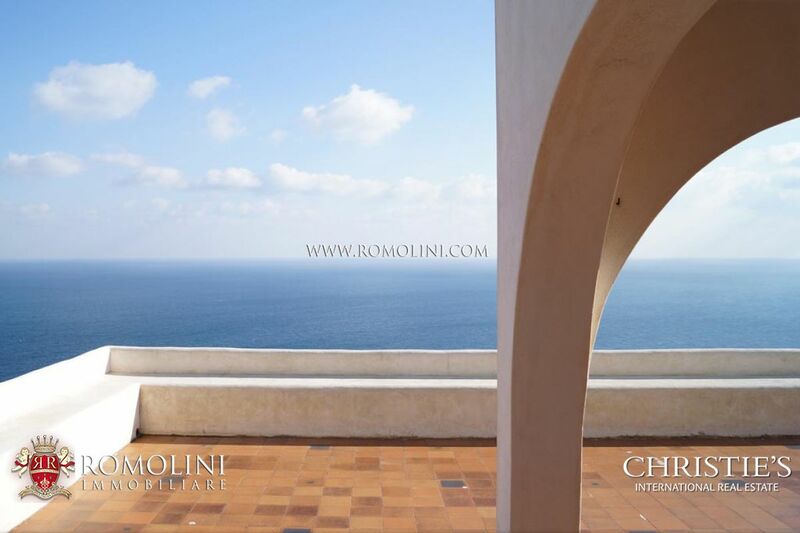 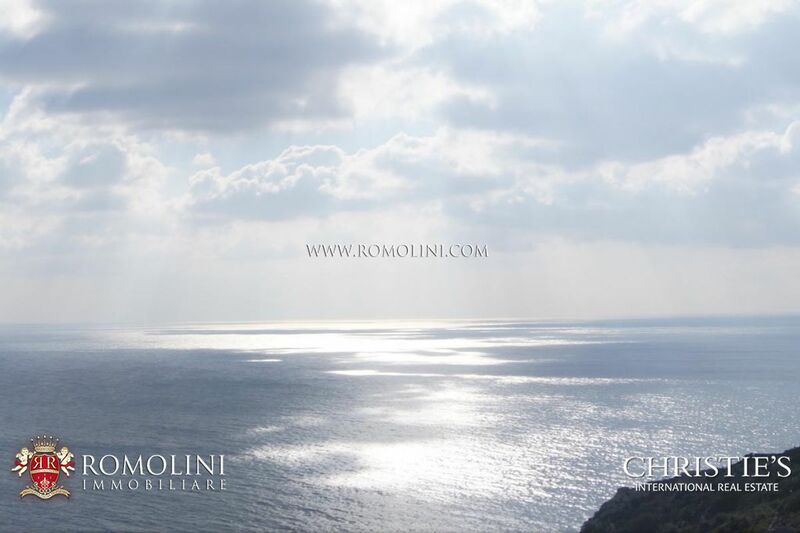 Private villa in a stunning waterfront position for sale in the South of Salento. 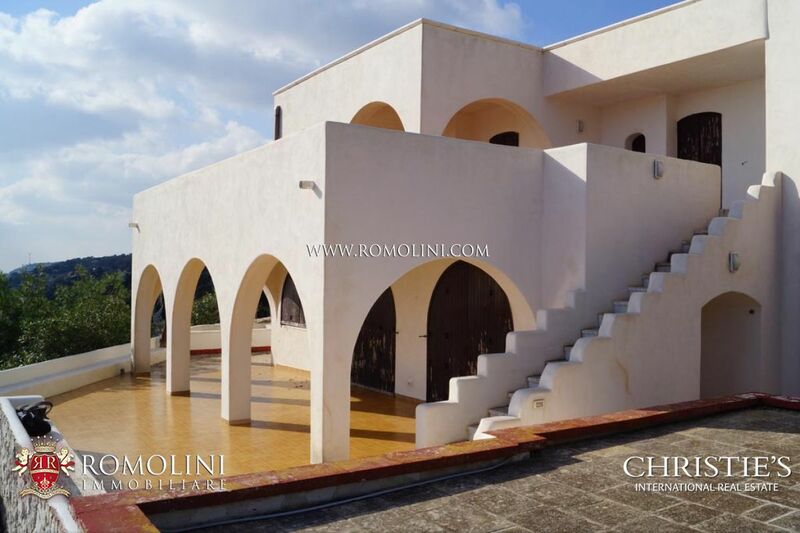 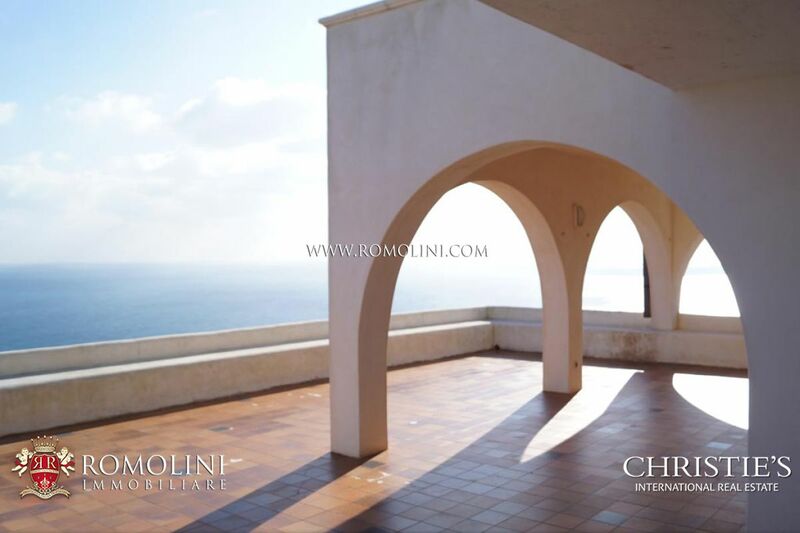 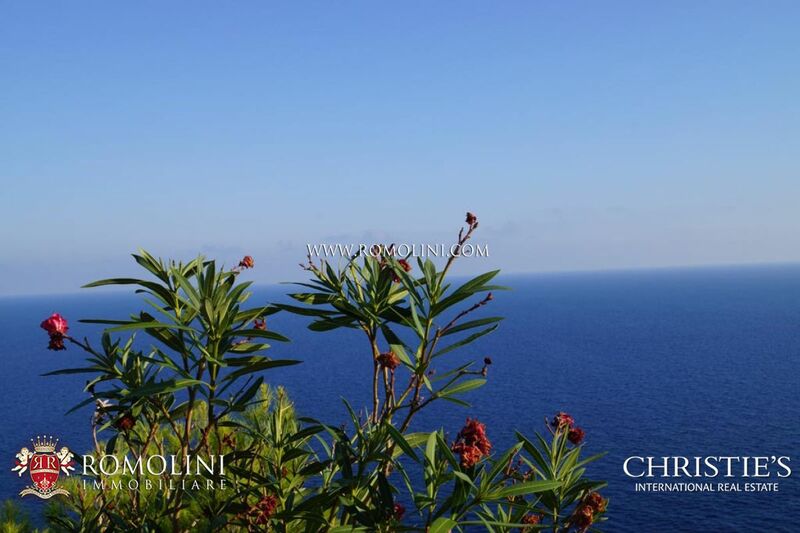 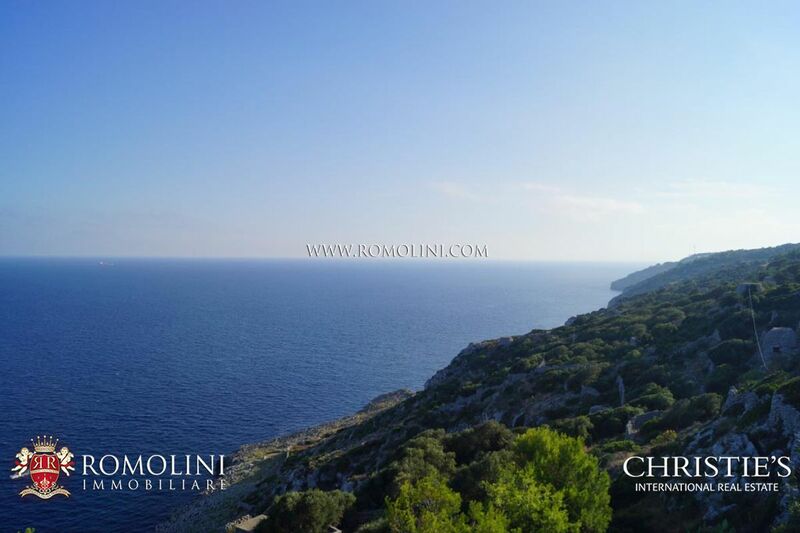 The property is located in the Regional Natural Park Costa Otranto, Santa Maria di Leuca and Bosco di Tricase, in Apulia, and it is surrounded by a private garden of about 6,000 square metres with direct access to the sea. 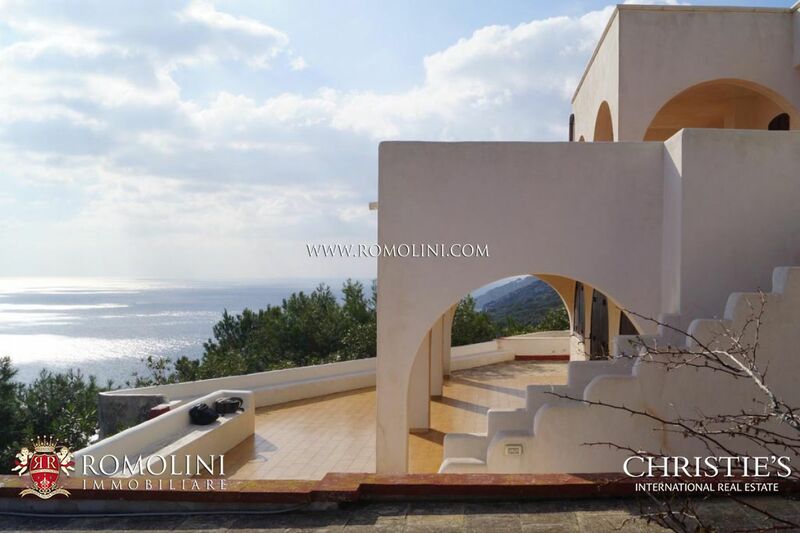 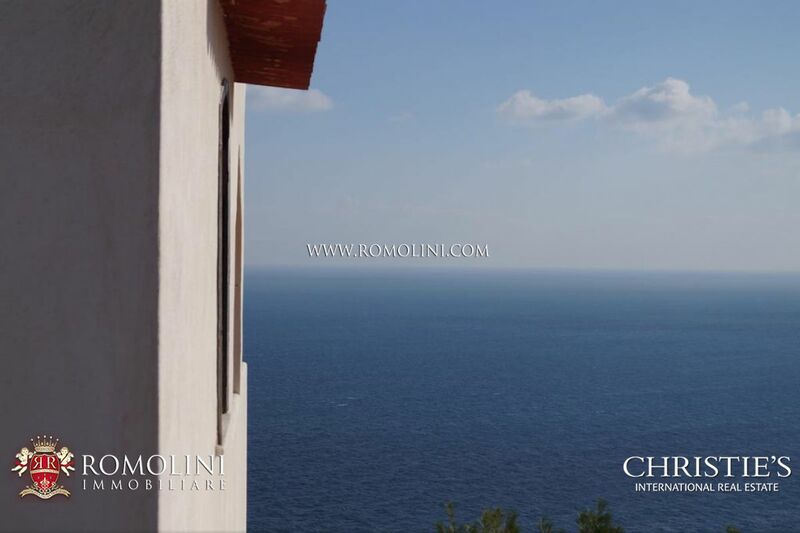 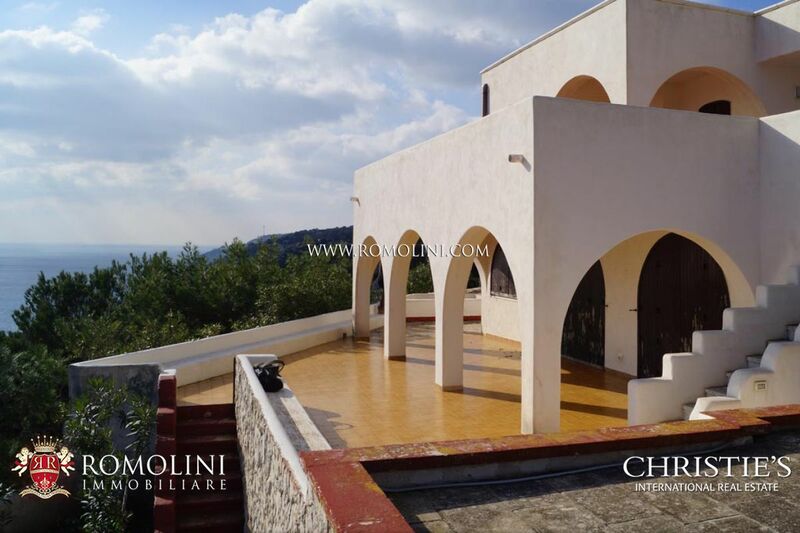 Currently under renovation, the villa includes 4 bedrooms and it is completed by a dependance and by a semi-Olympic swimming pool with sea view.